I had described how to enable single-sign-on based on OpenSSL for Windows on a Web AS ABAP sandbox system and this information is still valid. However, both the NWAS ABAP as well as the OpenSSL tools have evolved considerably since 2012 so that I will describe an updated approach for Fiori single-sign-on in this blog series. 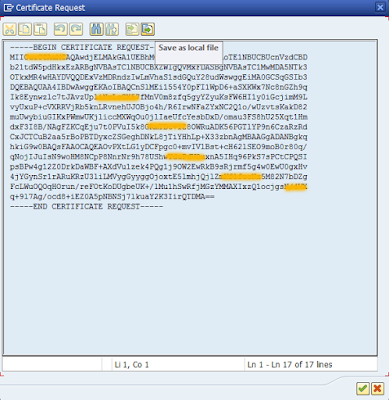 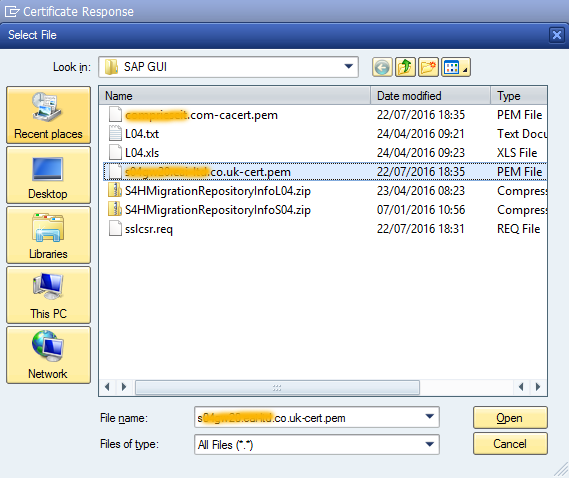 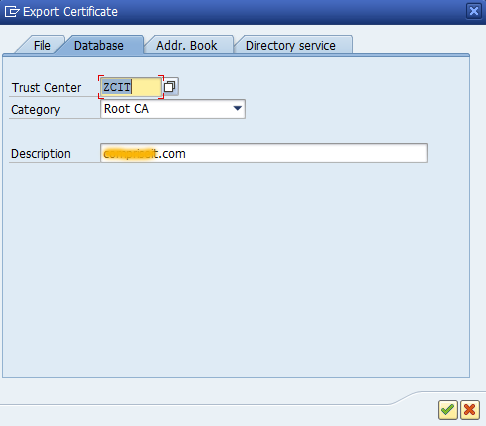 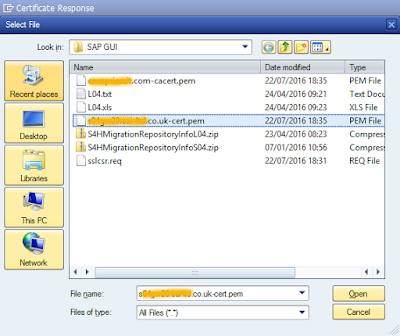 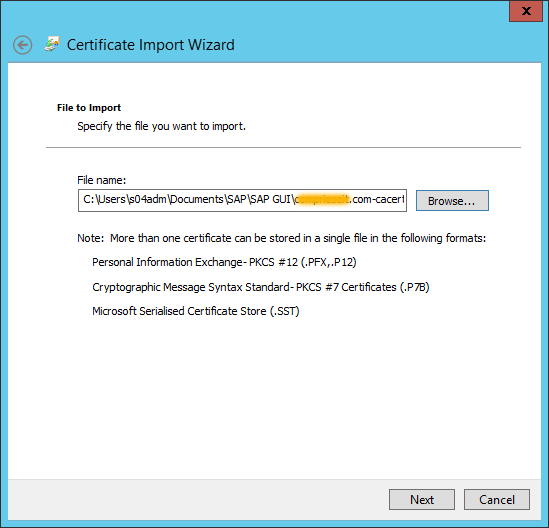 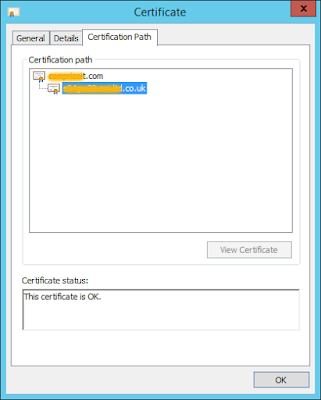 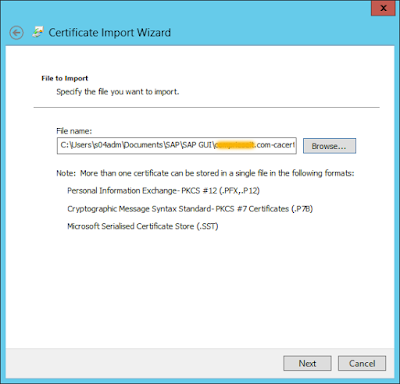 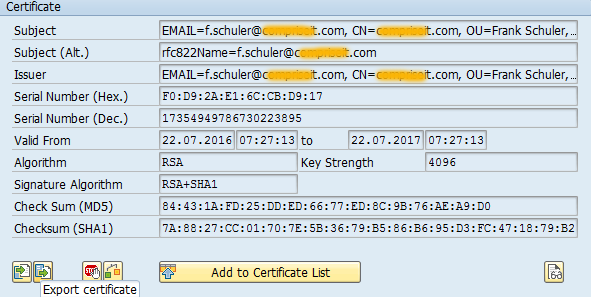 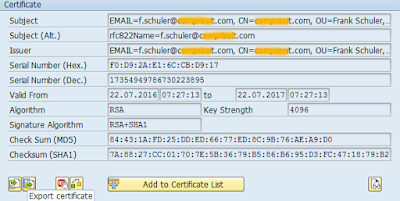 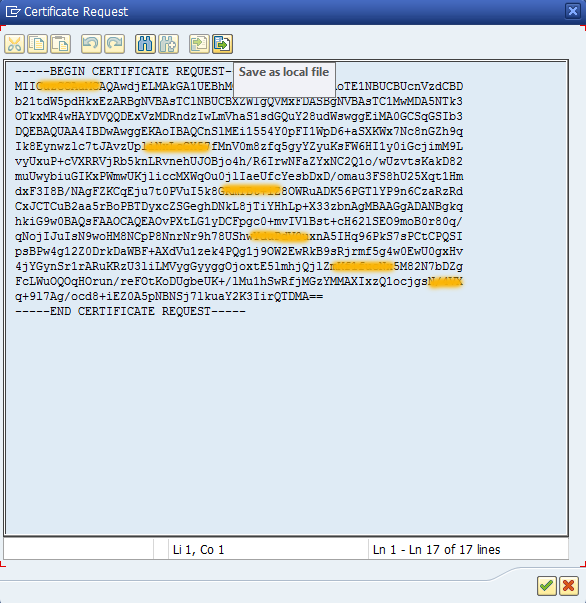 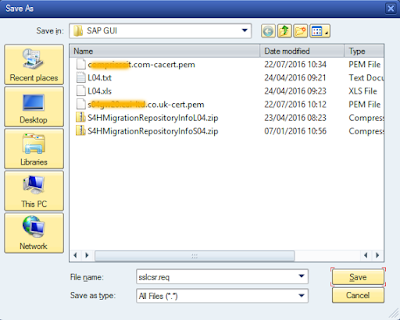 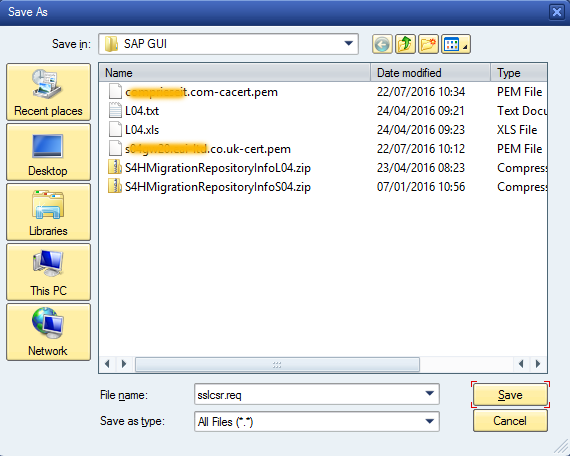 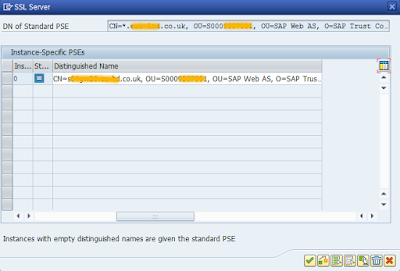 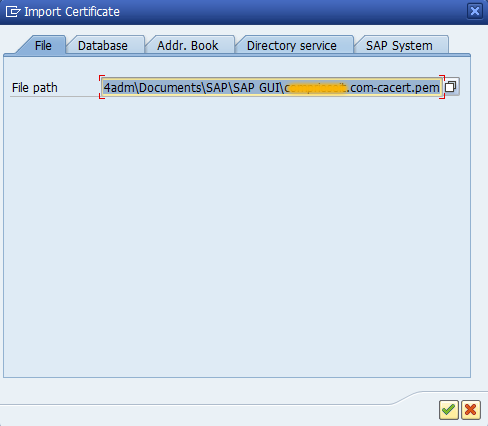 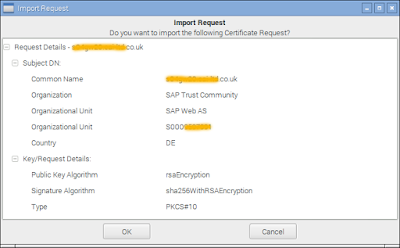 I will start with explaining how to setup a sucure SSL connection to the Fiori Launchpad based on OpenSSL certificates. 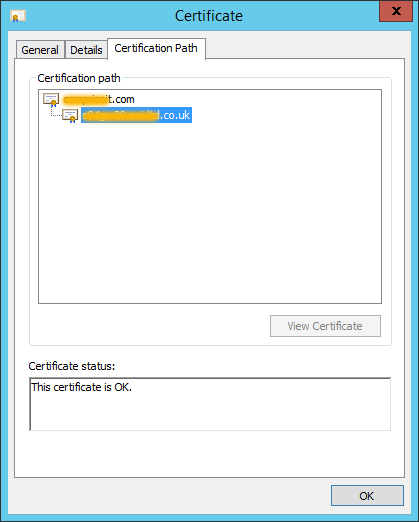 Again, this blog is intended for you to learn and understand the concepts. 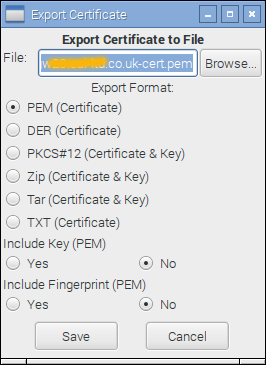 Neither key lengths nor other security considerations except for making this example work have been considered. 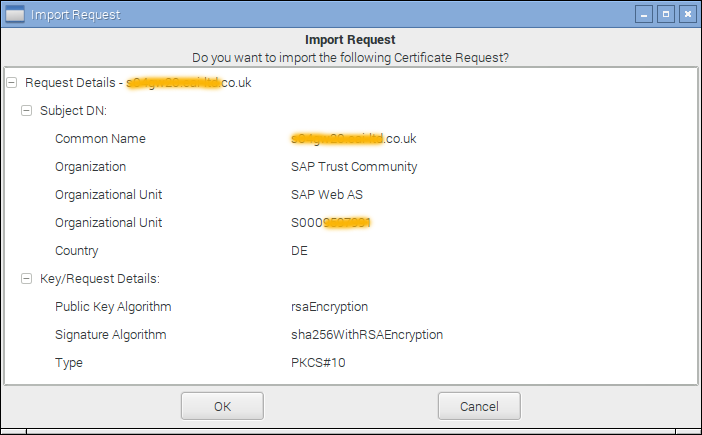 To start with, the SAP NWAS ABAP does require less parameter settings nowadays to enable SSL which is the basis for certificate based SSO. 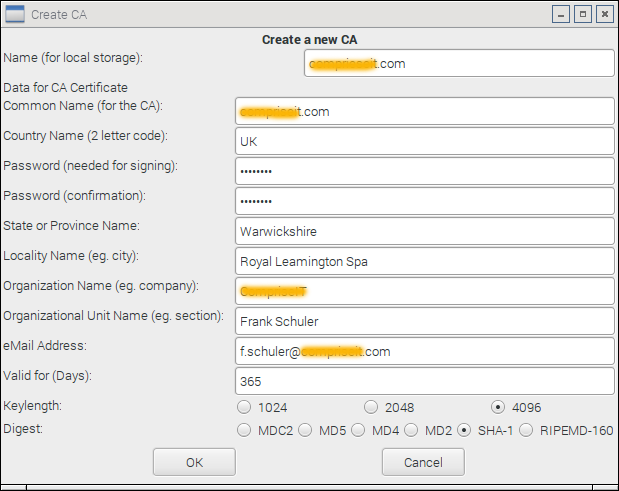 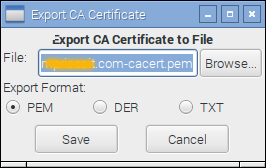 To start with, I setup an OpenSSL certificate authority (CA) with TinyCA2 (TinyCA). 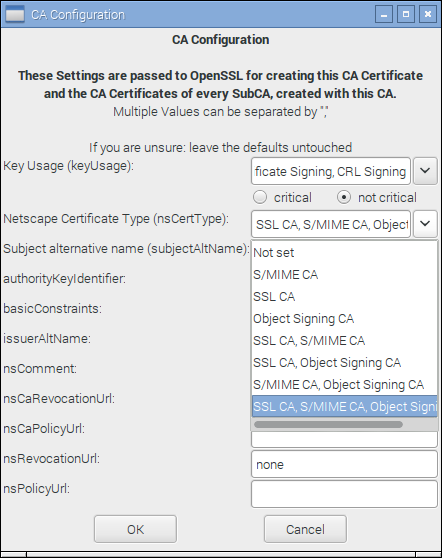 For this blog I am using OpenSSL 1.0.1t but the latest stable version is the 1.0.2 series of releases. 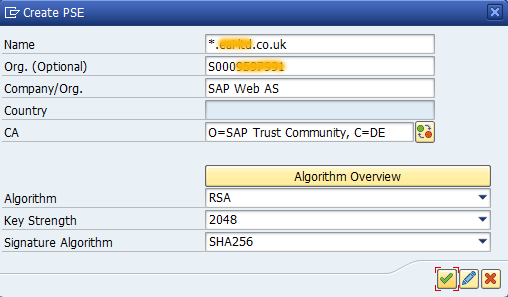 This is also the Long Term Support (LTS) version (support will be provided until 31st December 2019). 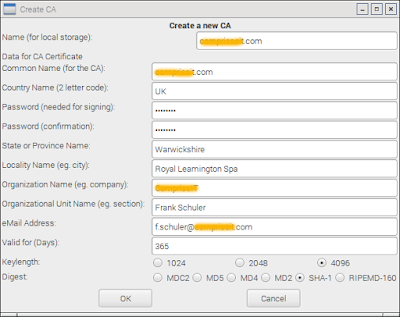 The 1.0.1 version is currently only receiving security bug fixes and all support will be discontinued for this version on 31st December 2016.